The Univac 600 rotary lobe booster pump is well regarded as the workhorse of many industries, including Vacuum Heat Treating, Sintering, Vacuum Arc and Induction Melting, as well as many others. The Univac 600 is ideal for larger chambers and systems due to its pumping capacity. 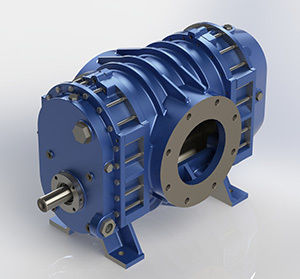 This booster pump can be configured as either belt drive or direct drive, as well horizontal (Univac 600-1) or vertical flow (Univac 600-2). 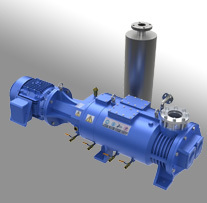 New versions of the Univac 600 include the integration of mechanical seals, high speed balanced lobes and water cooled bearing housings to enable running the booster at higher speeds without increasing its footprint. MHR/MVR types which have a single mechanical seal on the input shaft and can be run at 3600 RPM and can achieve 2600 CFM. For the same speeds plus the ability to isolate process gases in the swept volume, the 5HR and 5VR variants additionally feature internal mechanical seals and water cooled bearing housing to remove the additional heat generated. All Univac 600s running at 1800 RPM share the same data below. 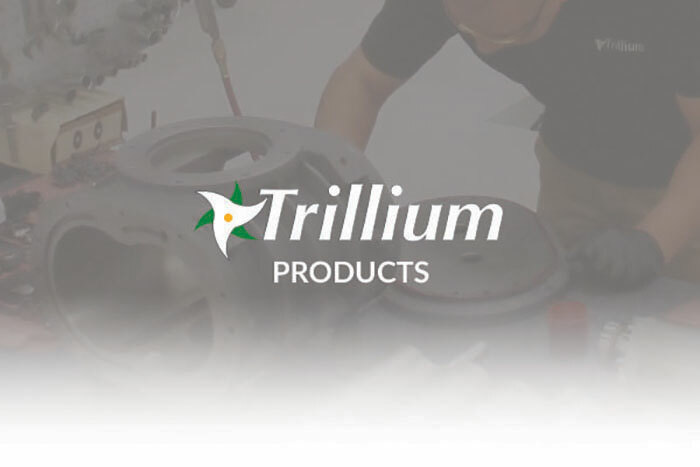 For the technical data associated with higher speeds – Click here for the full product brochure.